Before you buy palm trees to landscape your California lawn, you may wonder just how much upkeep will go into these majestic plants. 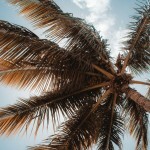 You may be pleasantly surprised to learn that the biggest part of the job will be choosing the right palm trees to purchase and planting them in the right location. After that, here a few suggestions to keep your palm trees growing strong. You shouldn’t be pruning the fronds off of your palm tree, especially ones that are still green. The only exception would be for safety purposes. But choosing the right location to plant the palm will ensure there’s no need for this type of pruning. Sometimes the lower fronds may become brown and droop. If you want to remove them for the sake of appearances, May and August are the best times to do so without hurting the tree. Palms actively grow during the hot summer months, so the best time to fertilize is in May with June through August also being acceptable. Apply the fertilizer several feet from the trunk. You have to soak the soil well in order to get the fertilizer to reach down to the roots which can be six to eight feet below the surface. 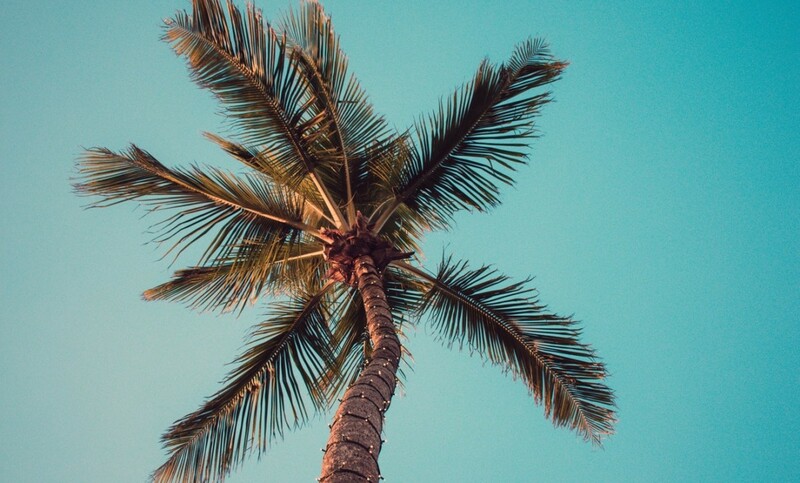 While you have to soak the soil to reach the roots, palms actually prefer dry soil in between soakings. So don’t feel like you have to secretly violate water restrictions in order to keep your palm happy. People are more likely to overwater than underwater, which actually makes this the perfect tree for homes in California and throughout the southwest US. 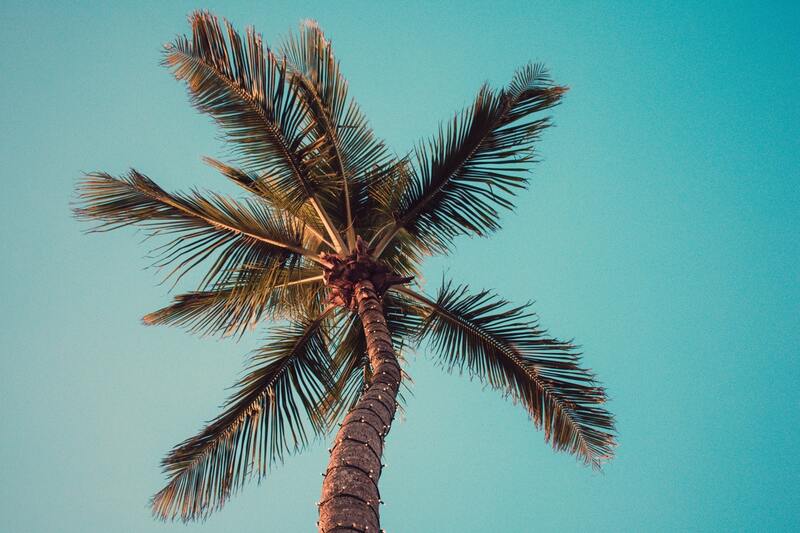 For more palm tree growing tips or to purchase palms from a local Californian grower, contact West Coast Trees at 619-518-9507, or you can submit our contact form.